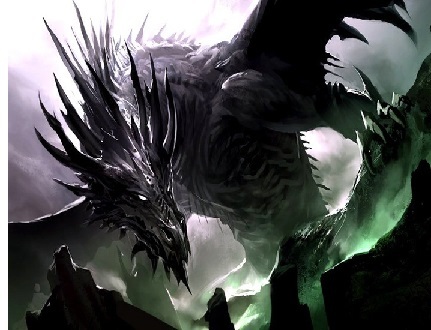 Ancalagon (the Black) - In a last frantic bid to save himself, Morgoth unleashed a mighty fleet of dragons from Angband during the War of Wrath. And the greatest among them, indeed the greatest dragon in the history of Middle Earth was Ancalagon the Black. But in the end, even they could not halt the advance of the Valar. When contemplating the destruction of the Ring of Power, Gandalf wondered if dragon-breath might do the trick.